The Kovatch Ford story begins decades ago. The Kovatch family has been in the automotive business since 1946, they built Kovatch Ford from the ground up over 30 years ago. Our history is intertwined with that of the Nesquehoning area. We understand the hardworking nature that is imbedded in our community. Our team members will work hard to ensure your experience at Kovatch Ford is the best it can possibly be. 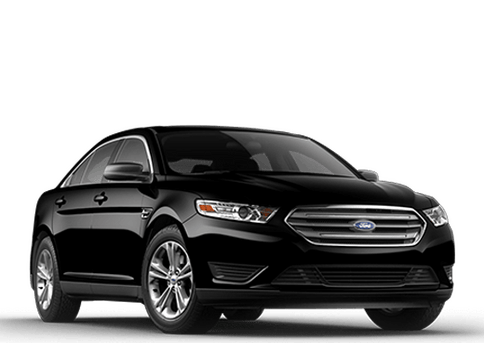 If you are looking for a new vehicle, Kovatch Ford offers an extensive selection of Ford models that are practical, comfortable and hard-working. Our inventory is home to the versatile Escape crossover and the rugged F-150 and many other great models. If you are buying on a budget, our pre-owned inventory and finance department are here to help. Kovatch Ford will help you find the perfect, high-quality used car to fit all of your needs and then work with you to get the best rate possible. Kovatch Ford is also the ideal place for Nesquehoning drivers to maintain their vehicles. Our service department can handle all of your routine maintenance and service needs. Should something unforeseen happen, Kovatch Ford offers a state of the art collision center that will help get your car back on the roads. 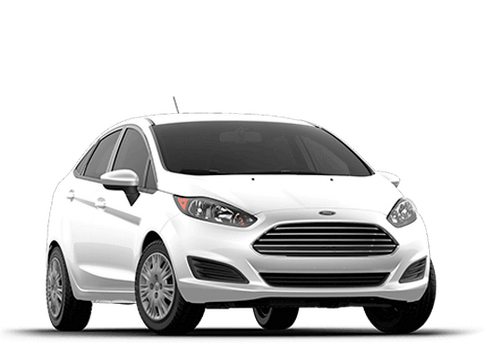 Fleet models are our specialty here at Kovatch Ford. We are part of the COSTARS program that provides Pennsylvania law enforcement agencies with customized Ford models. Our fleet lineup at Kovatch Ford is ready to handle the challenges of any industry. The Kovatch family has made Nesquehoning our home for generations. 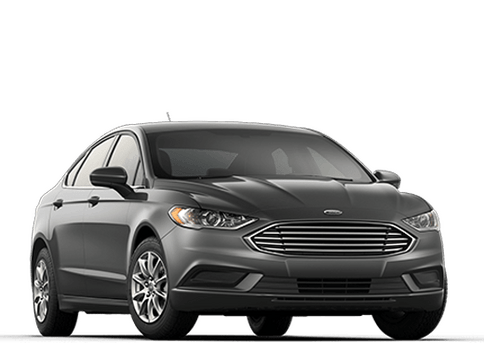 Car shoppers in Lehighton, Allentown, Bethlehem, Easton, Jim Thorpe, Palmerton, Tamaqua, Hazleton and all of the Panther Valley looking to visit a dealership that understands their lives and needs should make Kovatch Ford their first stop. The Kovatch family has made Nesquehoning our home for generations.